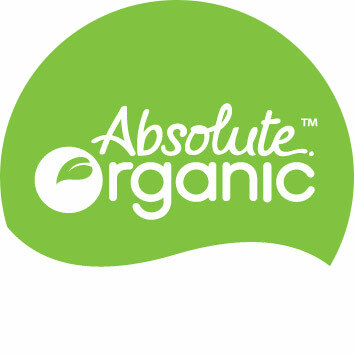 Introduced in 2006 with a range of Certified Organic chips, Absolute Organic has fastly become Australia’s most recognisable certified organic brand. With over 1000 unique products covering fresh produce, nuts, seeds, grains, dairy and superfoods across Australia and Asia. One of Australia’s longest standing Certified Organic food brands established for over 20 years. Eco Organics started life as a range of dried fruits. 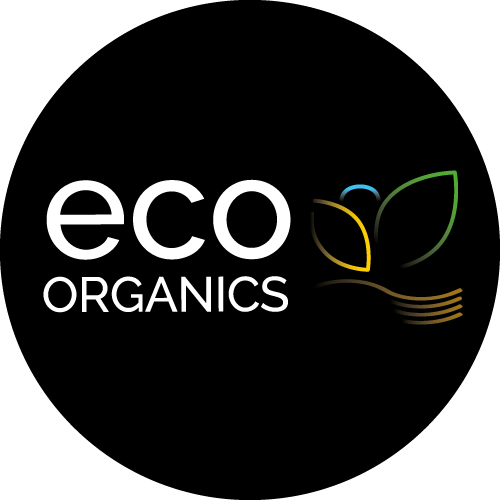 Revitalised in 2015, Eco Organics range include certified organic ready to eat meals and gluten free and vegan pastas. 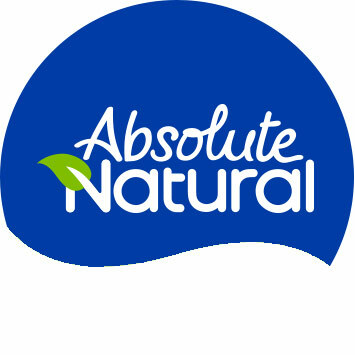 Absolute Natural products are specially selected from trusted suppliers to ensure that their ingredients remain as close to nature as possible. From functional beverages to artisan beauty products, Absolute Natural products are the perfect addition to a healthy lifestyle. Jolly Organics was established in 2001 in Europe with a small range of German inspired condiments. Fast forward to 2016 and the revitalised Jolly Organic range has been increased and continues to supply the Australian and Asian market with quality Certified Organic products.